After several months "Out of Stock", DS1307 RTC module has a big upgrade. It comes with a Gravity IIC interface, and the size is also reduced to fit miniaturization application. 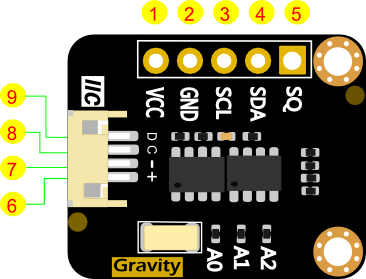 Gravity I2C DS1307 RTC module is a easy-to-use Real Time Clock module. It is cheap and affordable in most applications such as time clock, data logger, etc.. The new version DS1307 RTC module adopts high precision crystal oscillator which reduces time error dramatically. The test conducted shows the time error is only about 1 second in 24 hours (the average time error of Mechanical Watches is about 20s). The module is powered by single cell CR1220 (service life: 3~5 years). It is smaller and keeps EEPROM 4KB ROM to record information related to alarm clocks and events. 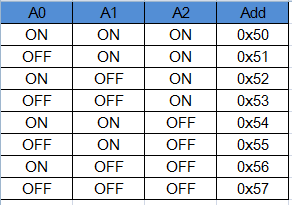 Besides, you can set the IIC address by resistance adjustment. 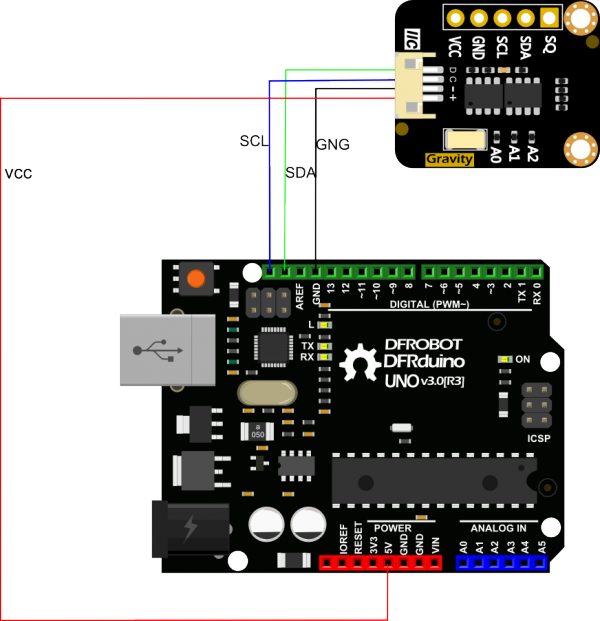 The Gravity DS1307 RTC module uses Gravity I2C interface and you can plug it on the DFRobot Gravity IO expansion shield directly. Cooperate with Arduino DS1307 library developed by DFRobot, it is easy to realize functions like setting time and time display. It can be widely used in DA (Data Acquisition). 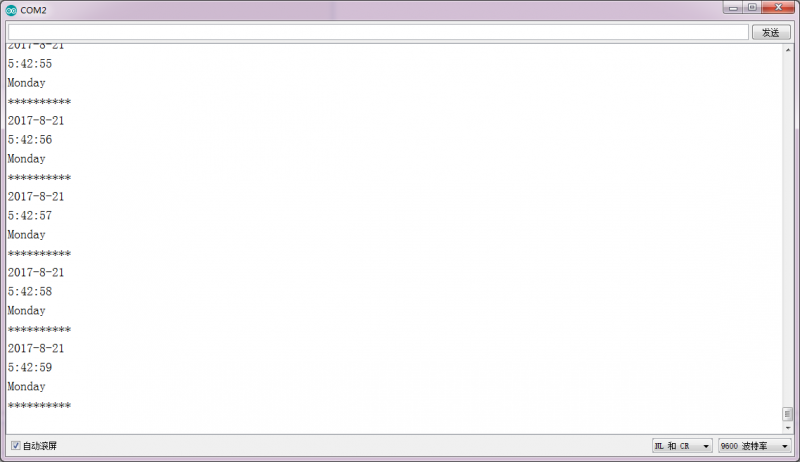 In this tutorial, you can set and read time. * How to apply the DS1307 clock module. 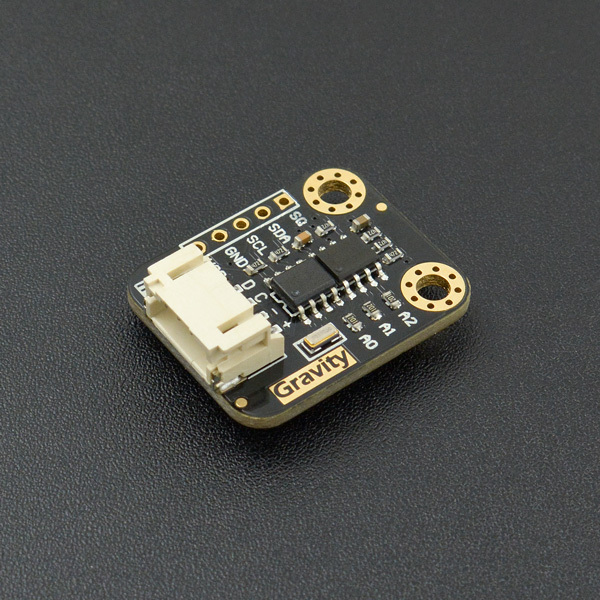 Get Gravity: I2C DS1307 RTC Module from DFRobot Store or DFRobot Distributor.